Just as important as keeping all the paperwork under control is keeping all the computer files 'findable'. Nothing worse than knowing you've got a document 'somewhere' on your drive! 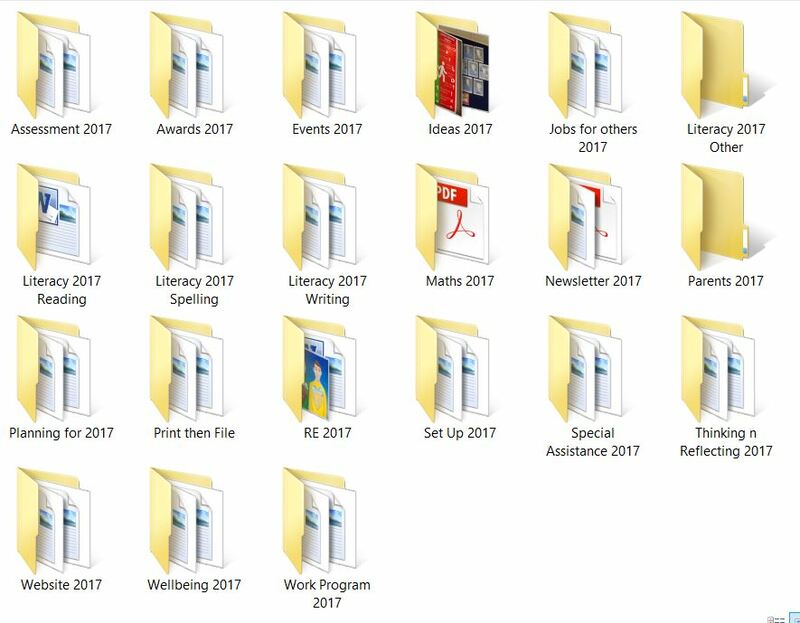 Here's a screenshot of the folders I set up for the new year.